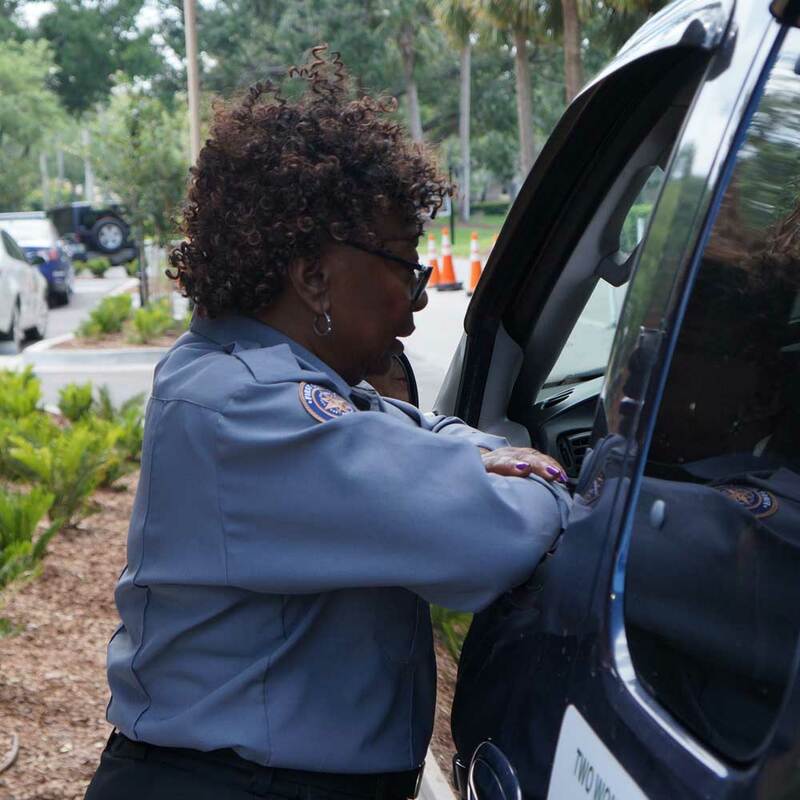 FCS Security’s highly trained security guards have the skills and experience needed to secure any type of community from a high rise condo or apartment building, to gated communities and neighborhoods in the Tampa, St. Petersburg, Clearwater and the surrounding areas. Our security guards develop a safe and secure environment for Tampa residential properties. Residents in neighborhood, gated communities and in high rise condos expect the highest level of security services related to personal safety, access control, and physical security. FCS knows that home is where the heart is and want your residents, their families and their guests to feel safe, secure and welcome. That’s why we’ve been helping single family residences, high-rise condominiums, and gated communities in Tampa keep their homes safe and secure for decades with our customized home security services. And no matter what type of Tampa residence we’re protecting, FCS’s residential security professionals establish a plan that provides seamless security for the place that matters most.